If you love gin, you should definitely get a copy of the book, Gin: Shake, Muddle, Stir by Dan Jones (c/o). The cocktail book itself is quite impressive, with an amazing cutout cover, whimsical illustrations, and over 40 recipes for gin-based cocktails. It would be the perfect gift for the cocktail lover. The Southside cocktail is a prohibition classic, and we couldn’t believe how easy it is to make (or drink!). We followed the recipe in the book exactly, with the exception of substituting agave nectar for simple syrup. Since agave nectar is sweeter than simple syrup, we’ve always found that cutting the simple syrup by half is a good rule of thumb. The Southside is actually a very simple cocktail to make. Just muddle mint sprigs with agave nectar or simple syrup, and shake with freshly-squeezed lime juice and gin. 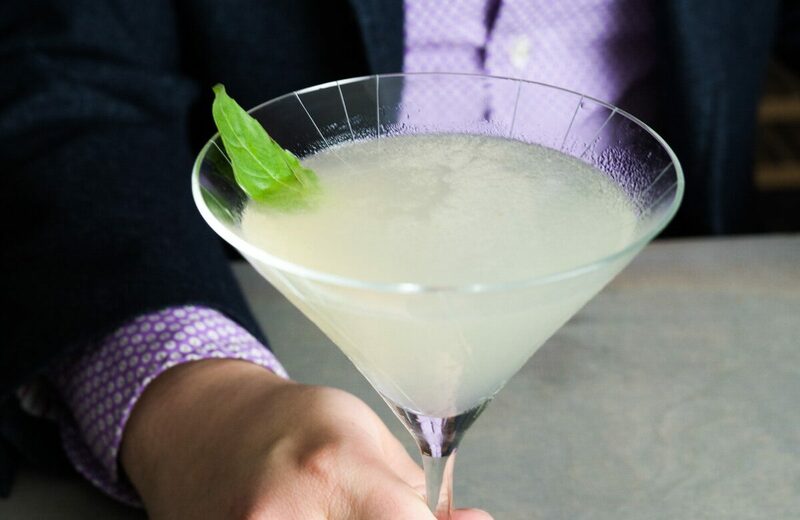 Garnish with a fresh mint sprig and serve. Enjoy on a warm, leisurely afternoon. 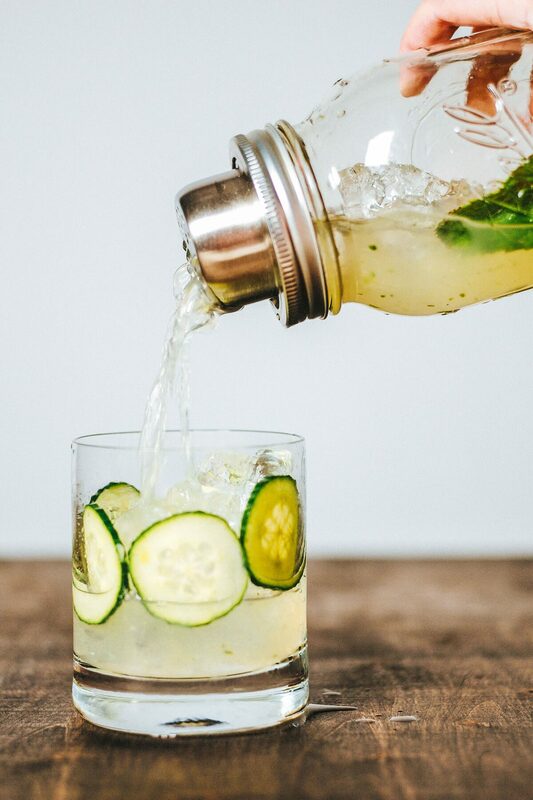 If you like this cocktail, you’ll also love this cucumber rickey, and this or this gimlet. Softly bruse 2-3 mint springs using a muddler in a shaker. 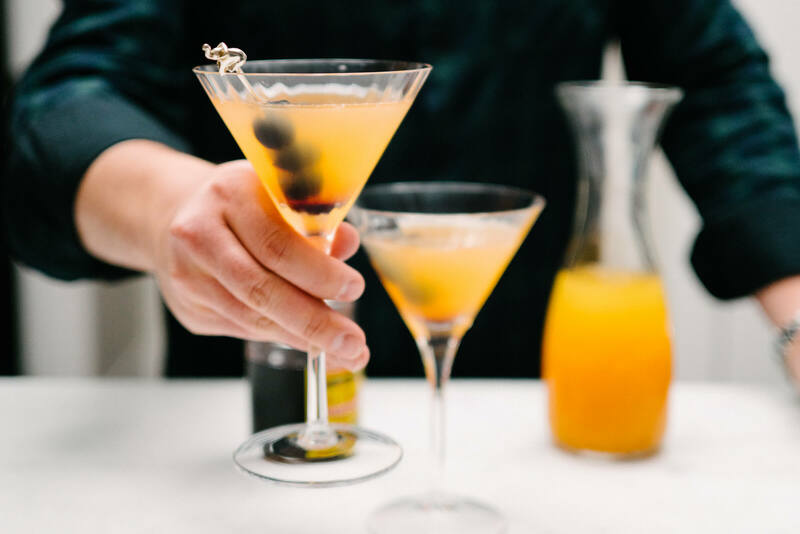 Shake the ingredients over ice and strain into a martini glass or coupe. Excerpt printed with permission from Dan Jones Gin: Shake, Muddle, Stir published by Hardie Grant Books, October 2016.